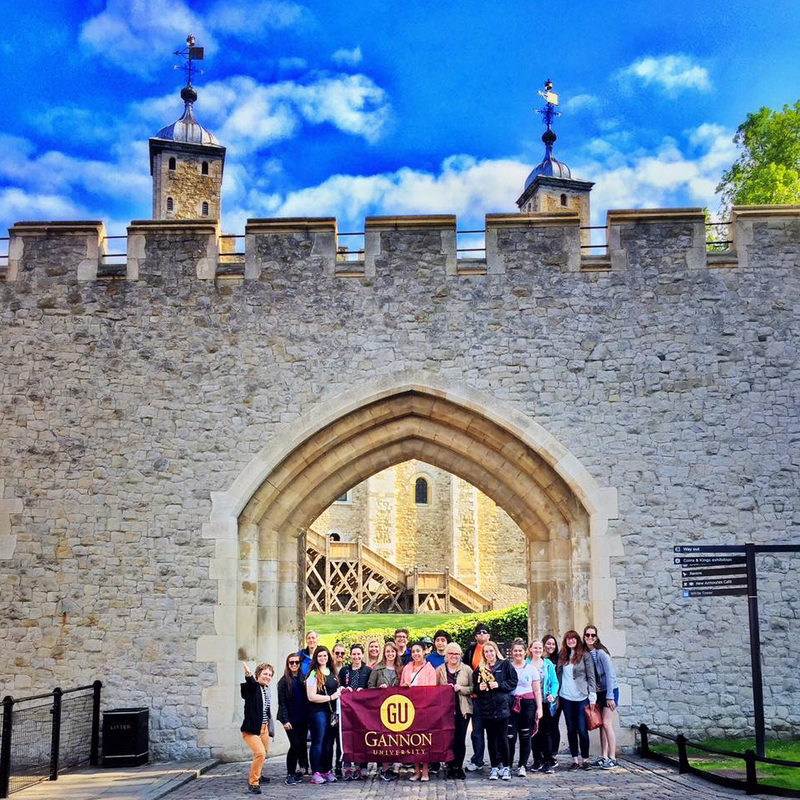 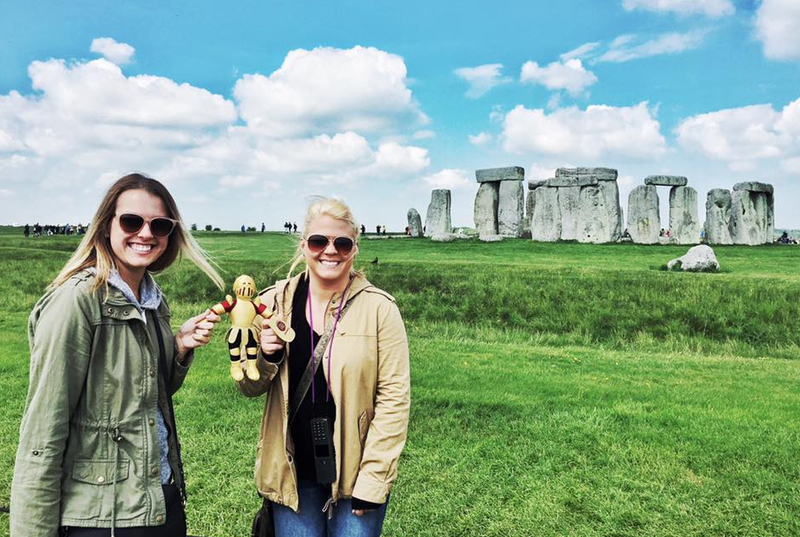 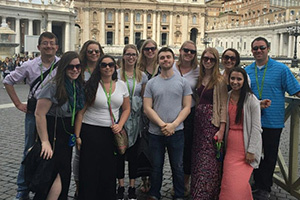 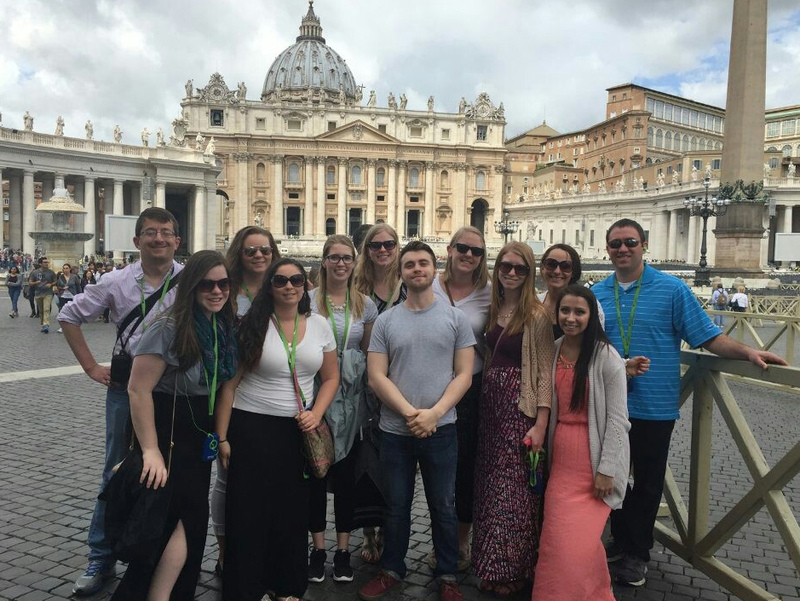 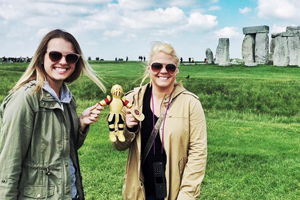 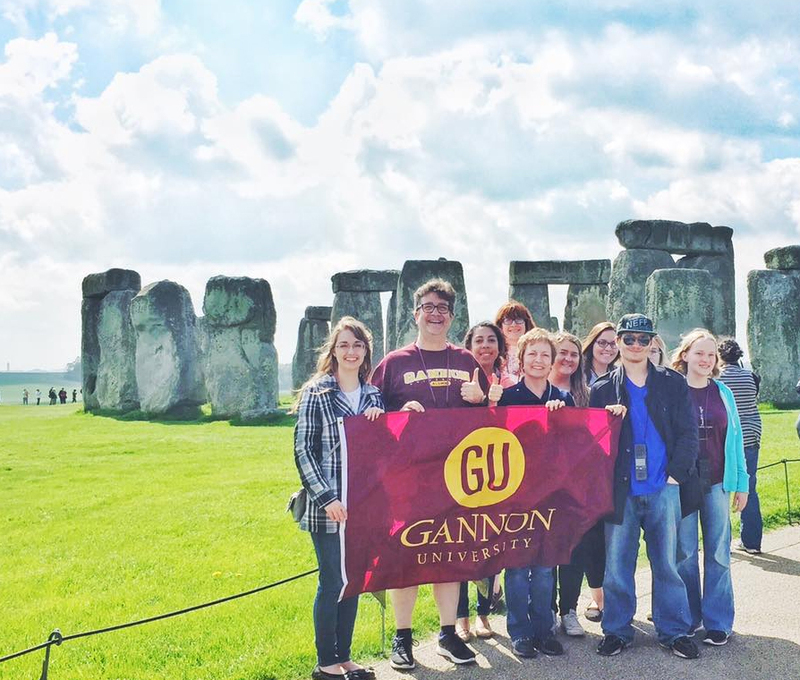 Students, faculty and staff visited many historical landmarks in various countries, including England, Wales, France, Ireland, Scotland, Greece, Italy and Australia. 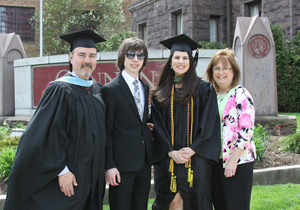 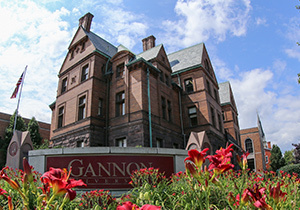 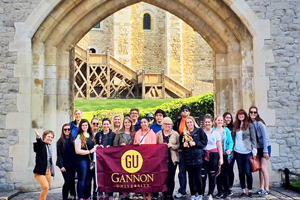 To measure just how completely the notion of international travel experiences for students has taken hold at Gannon University, consider this statistic about the Class of 2016: The year they arrived at Gannon, 78 students traveled abroad for a faculty-led or Alternative Break Service Trip (ABST) or spent a semester abroad as part of an exchange program at a partner college or university. 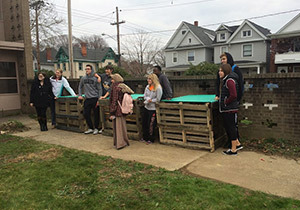 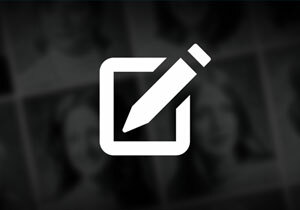 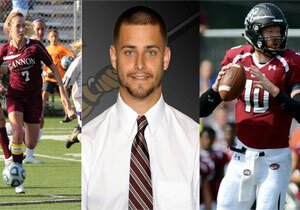 This year, more than three times as many students did so. 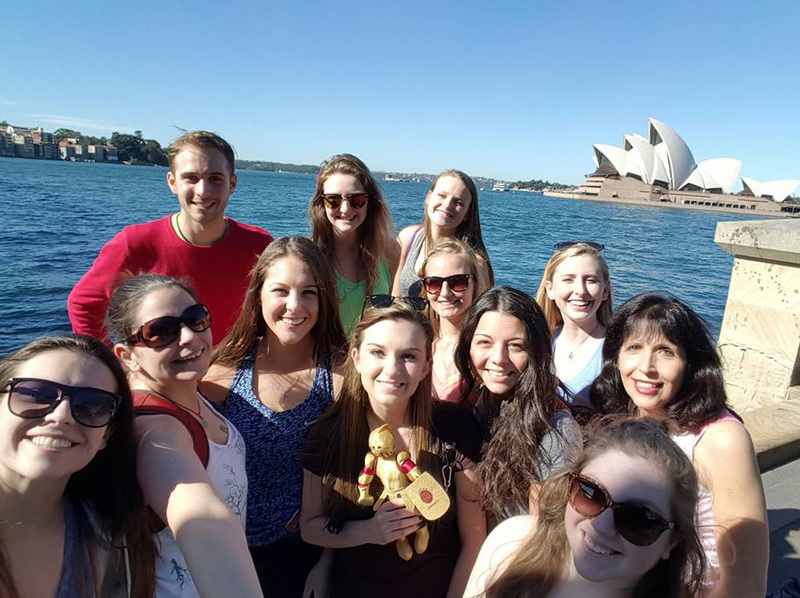 One component of this growth was the introduction in 2013 of the Transforming Residents Abroad Via Engaged Learning (T.R.A.V.E.L.) 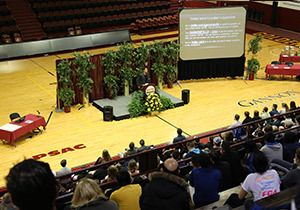 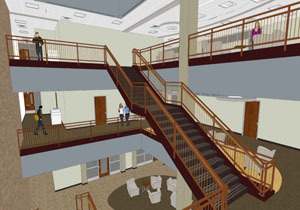 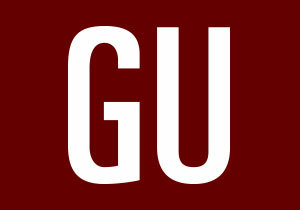 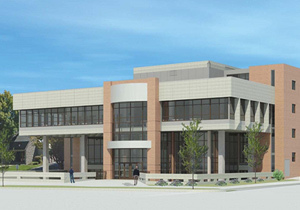 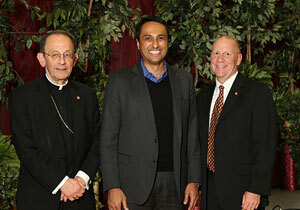 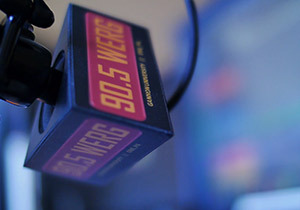 program, an initiative supported by The Barker Globalization Institute. 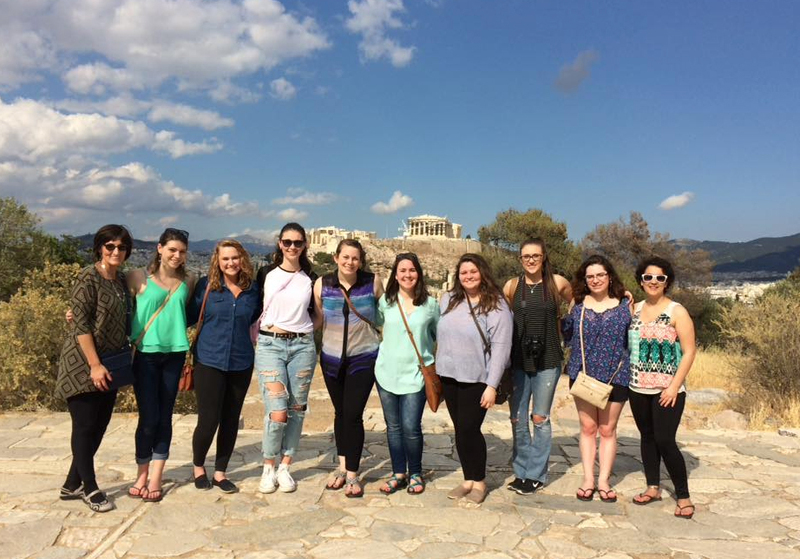 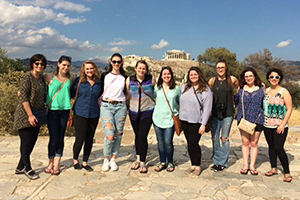 In this program, groups of students traveling abroad together meet with a faculty or staff facilitator on a regular basis throughout the academic year to study topics and learn about their destinations before traveling at the end of the year. 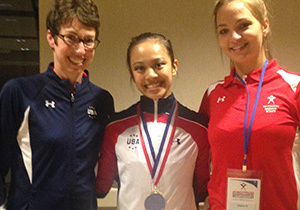 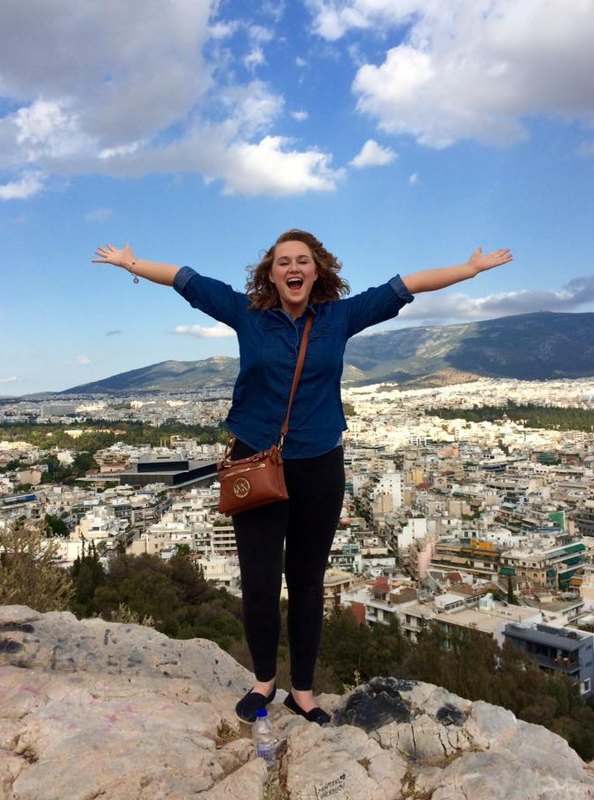 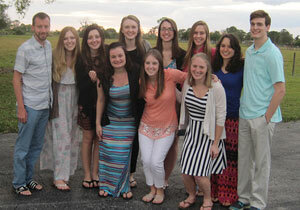 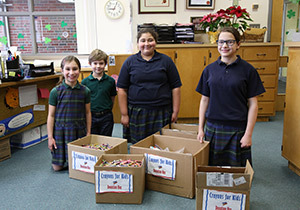 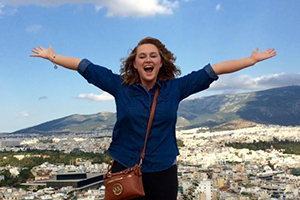 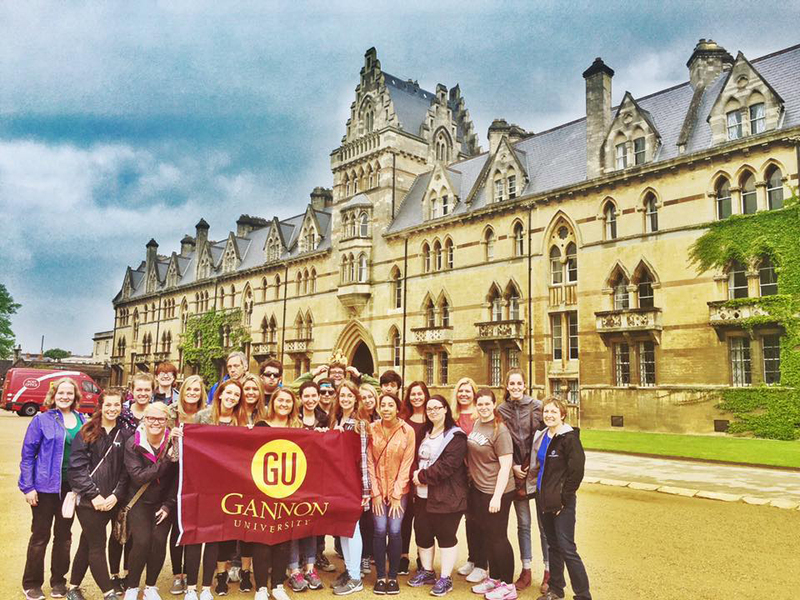 This year, 68 students traveled to 14 countries on eight trips. 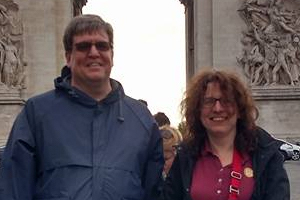 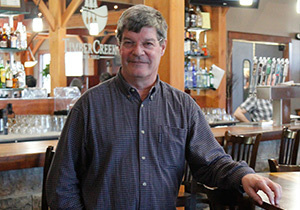 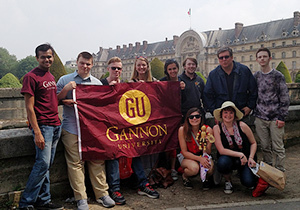 Faculty-led trips have also experienced dramatic growth. 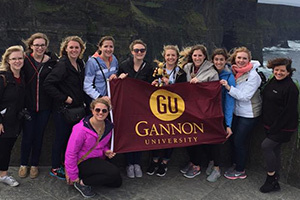 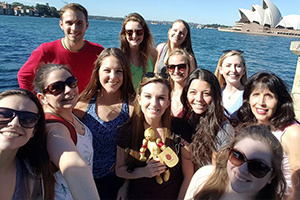 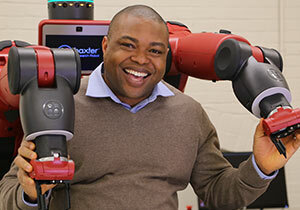 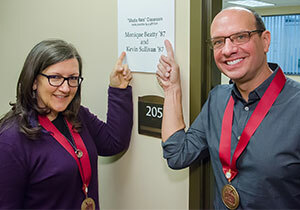 In the past academic year 134 students, 81 percent of whom received scholarships, traveled to 15 countries on Gannon: Inspired Faculty-led Travel (GIFT) programs. 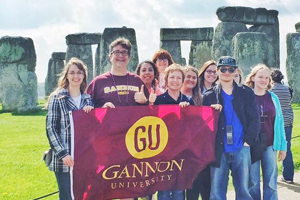 Of the 15 trips, 13 were integrated into academic courses. 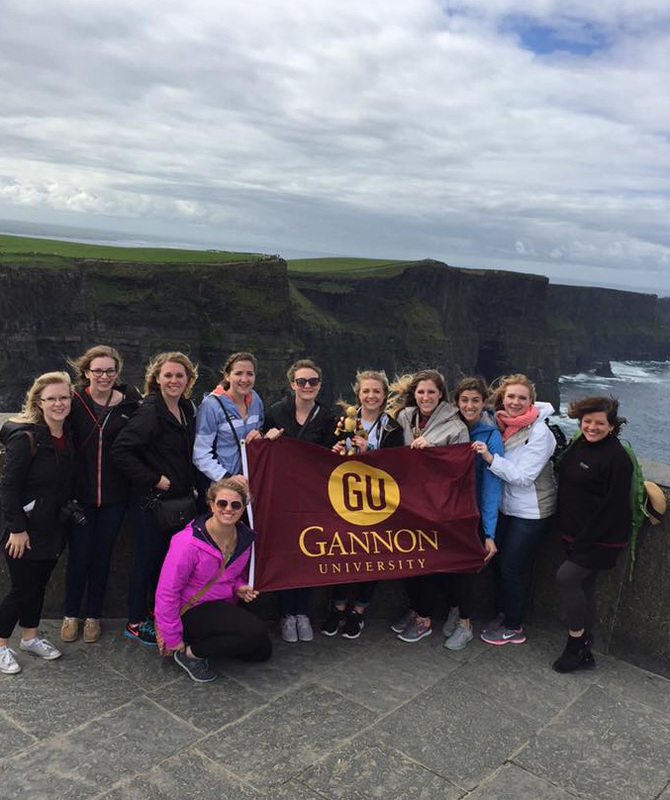 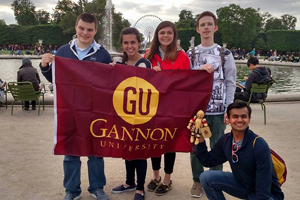 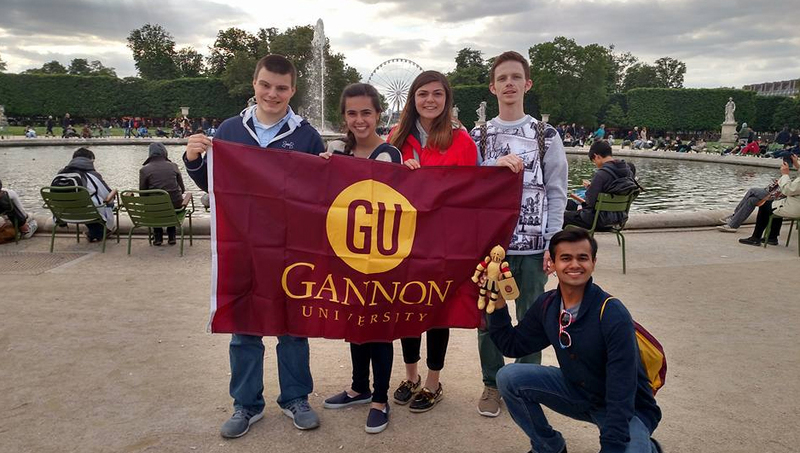 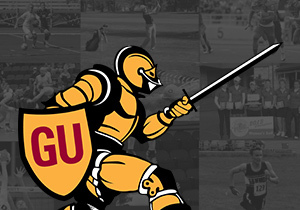 Five Gannon University students spent a semester abroad at a partner university, while six students from partner universities spent a semester at Gannon. 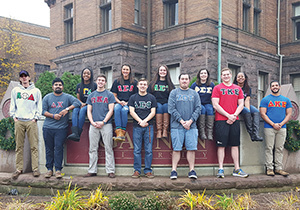 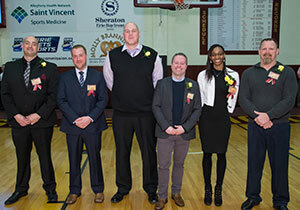 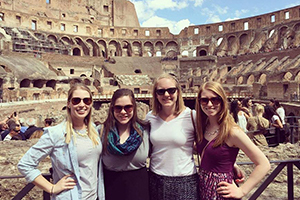 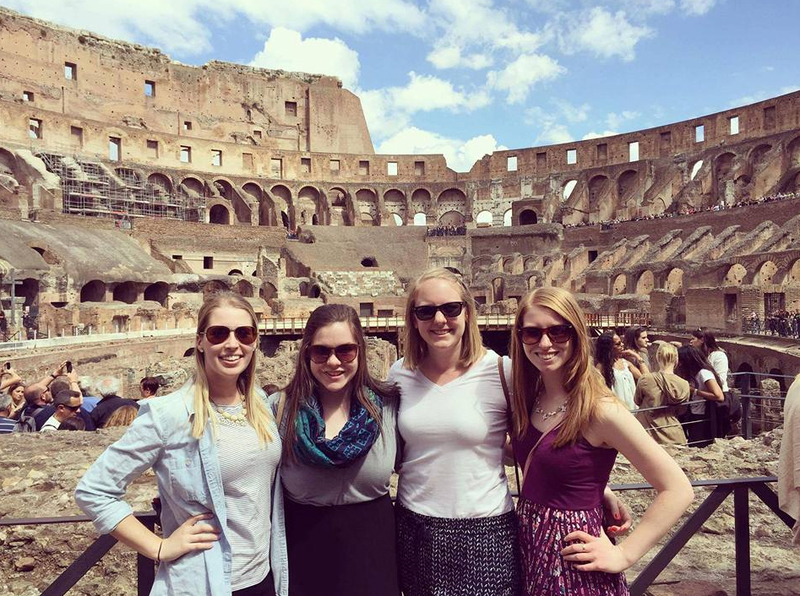 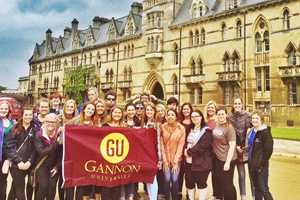 Abby and her many fellow students, faculty and staff members discovered a most valuable lesson that academic and service travel can reveal: Serving and learning at Gannon University happens wherever you find members of the Gannon community.